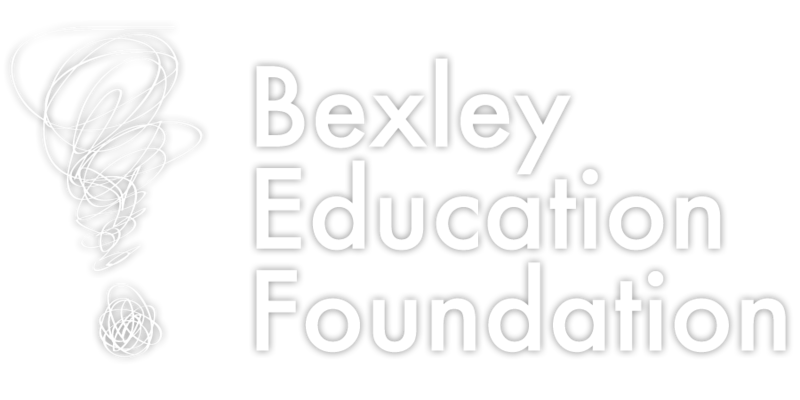 The Bexley City School District is committed to health, welfare and safety for all students. The district must be able to hear about and take action to support our students. Bexley Schools provides an online Incident Reporting tool as an opportunity to report incidents related to: Bullying, Hazing and Harassment. Students or parents may also talk to a teacher, a counselor or the school principal to report an incident. Any reporting incident method will be treated the same way. No administrator will take action until the report has been discussed with you except in matters where we are legally required to notify authorities. False Accusations: To protect members of the school community from unjust accusations, the district has policies (ACAA-R, JFCR-R) that prohibit anyone from misrepresenting facts or falsely accusing someone, especially when such action is intended to cause harm to another. Those who make reports in good faith, meaning they believe the information to be truthful, would not have any adverse consequences for making a report. Those who choose to fill out this form will see a copy of it sent to the email address entered on the form so that the person who submits the form has a record of the information. The report will also be sent to the building principal of the building, or buildings indicated on the form and to the district Central Office.